You know you want one but you may wonder how to pay for your hot tub. It’s a major purchase and investment not only in the structure itself, but in the slab upon which it will sit, the electricity and plumbing and the acesssories you invest in for the hot tub. 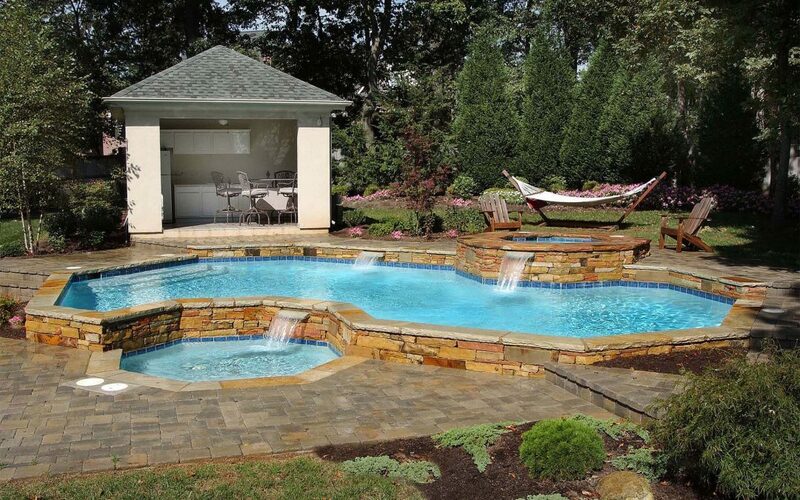 Talk with your hot tub and swimming pool contractor from Tipton Pools in Knoville, TN when you’re ready to make a buying decision on the family hot tub. As with any major purchase you need to know what style you’re looking for, what are the must-haves for the purchase, what are the nice to haves and how much can you afford to spand on it. When calculating the price, make sure you calculate how much cleaning and maintenance will be for your new hot tub. It’s difficult to give you an exact price for a hot tub, becuase just as with pools and with buying a vehicle, the price varies by the add ons, the options and any potential upgrades you make. As a baseline, a hot tub can run anywhere from $3,000 up to $25,000 (or more). If you have a budget of, say, $10,000 you can get a lovely hot tub, a hot tub cover and some accessories and perhaps even a landscaped area around the hot tub. When buying a hot tub, buy from a well-known supplier and work with an experienced hot tub contractor to assure you’re getting quality materials and installation. You also need to ask about the warranty that comes with the hot tub, any accessories and the workmanship of the contractor. Don’t forget to ask your contractor for an estimate on potential increases in your utility bills to heat the water and run the hot tub jets. The number and style of jets you have included with your hot tub can increase the energy bill. There will be the costs to clean and maintain the hot tub, whether you do it yourself or contract with a hot tub service professional to do the task for you, it is necessary and ongoing. Accessories for a hot tub can include: towel heaters, built in refrigerators, upgrades to the case and structure that hold the hot tub itself, any safety equipment and other items you see when you visit your hot tub contractor’s showroom. Having a budget in mind, and sharing that information with your hot tub contractor will make it easier for him to work with you on getting the best hot tub and the most energy efficient and highest quality equipoment possible. What is a vinyl liner pool? Should you plant trees around the swimming pool?